The Fire Doors serve as barrier to restrict the spread of fire and limit the movement of smoke. The Fire Rated Door is an important component of security systems. The Interior Fire Doors manufactured by us are regarded best in terms of quality, durability and efficiency. They do not temper in contact with fire rather block it. 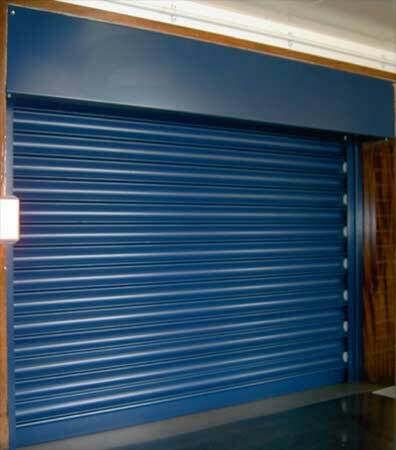 We stand among the reliable Fire Doors Suppliers in India. We have included ourselves among the globally acclaimed Fire Doors Exporters around the world.